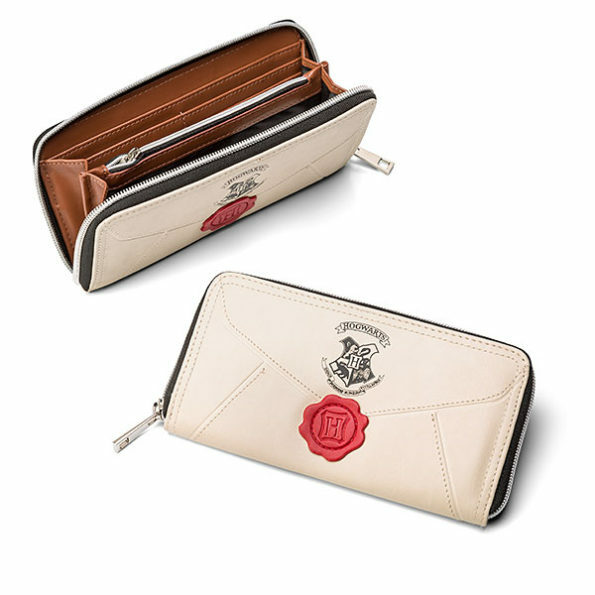 ThinkGeek is selling this Hogwarts Acceptance Letter Wallet for $30. It looks just like the wax sealed envelope Harry received. The product description swears it can hold muggle money AND knuts and galleons. Whoa — double whammy.